Power lies wherever war lives. But only one can claim it. 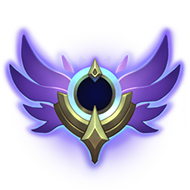 Determine who will reign during VS 2018, which runs from June 27, 2018 at 8:00 a.m. PT until July 10, 2018 at 11:59 p.m. PT. 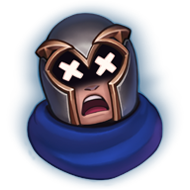 UPDATE: We’ve extended VS 2018 until July 11, 2018 at 11:59 p.m. PT to make up for a technical issue with the VS missions. We will reprocess all missed missions, reboot dailies, and add a bonus mission worth 10 extra VS tokens. Thank you for your patience! *With bad luck protection in play, gemstones drop at a rate of 5.4%, and you’ll never go more than 34 “chances” without getting a gemstone. Gemstone and Gemstone Skin drop rates multiplied by 1.5. 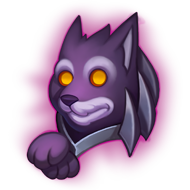 Buy 10 Lion Orbs and 10 Wolf Orbs: 5000 RP (+176 VS Tokens, Gemstone, and the Lion’s Covenant and Wolf’s Pact Icons). Purchase limit of one per account. 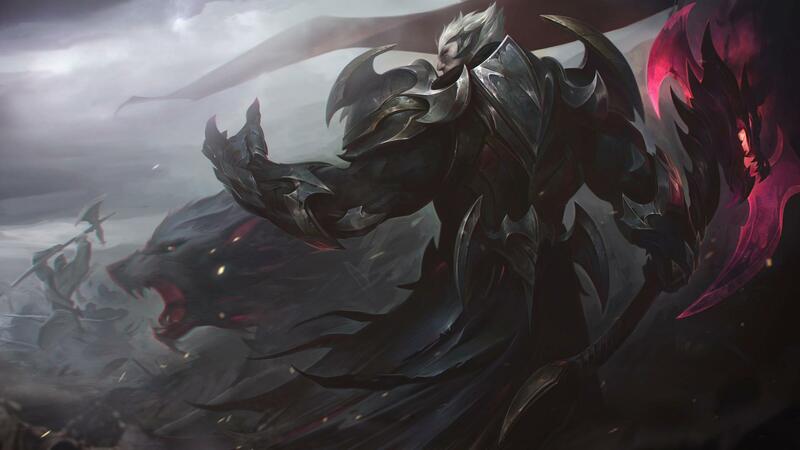 Choose God-King Garen or God-King Darius when you log in. You’ll then be locked into their daily missions and mission line, so decide carefully. Make sure to choose a side on June 27 to qualify for all daily missions. 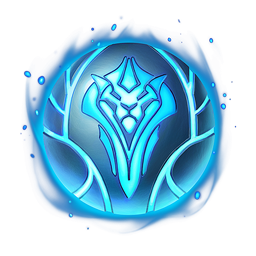 After the event, you must complete one final mission by July 23, 2018 at 11:59 p.m. PT to receive an icon commemorating the VS 2018 victor. 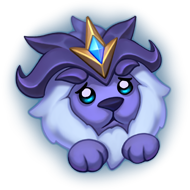 If you chose the winning God-King, you’ll also earn 1000 Blue Essence. Battle on a war-torn Rift embellished with tributes to the two God-Kings. 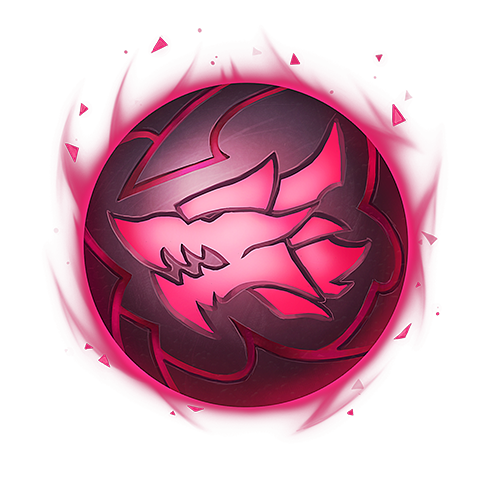 All owned champions are playable and rerolls send them to the Available Champions Pool, where you and your teammates can freely trade for them. How will a winner be determined? The winner is determined by active participation in the VS missions. 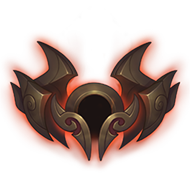 More completed missions for God-King Garen or Darius’s side result in a higher score for that God-King. What’s in a VS Bag? 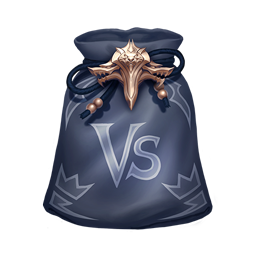 VS Bags drop randomly from Lion and Wolf Orbs and contain a set of five skin shards from champions from the same Runeterran faction. 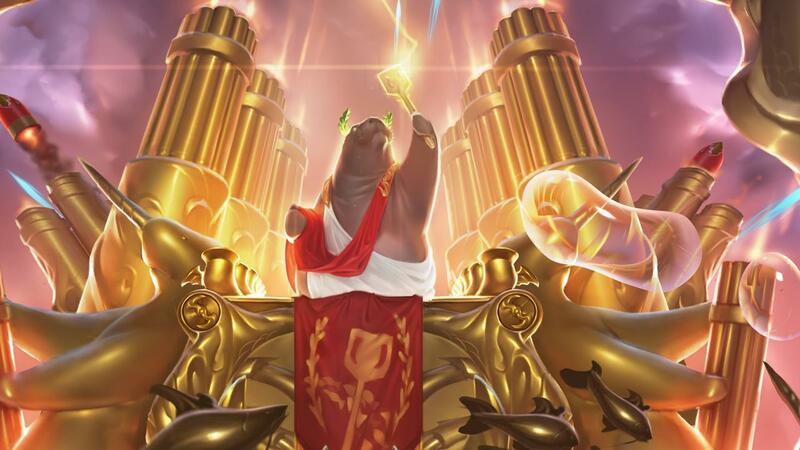 Limited skin shards are excluded.